Welcome to the heart of Vancouver Island. A hidden gem. So much more. RE/MAX outsells the competition 3-1 across Canada! We’re the Real Estate Leaders. No one in the world sells more Real Estate than RE/MAX! When you choose a RE/MAX Mid-Island Realty REALTOR® to sell your home or help you in the home buying process, you’ll experience an exemplary level of service. 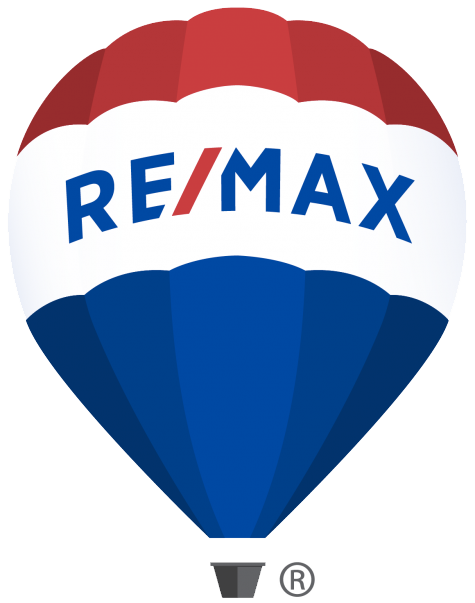 RE/MAX Mid-Island Realty REALTORS® are The Hometown Experts With a World of Experience®. 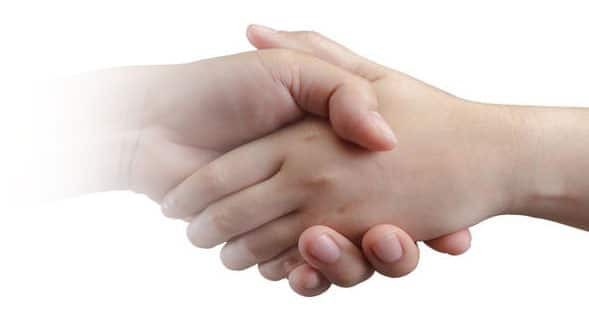 They are the most knowledgeable REALTORS® with the experience and community connections to assist you in the home buying process. Across the globe, they’re the people next door, or just down the block. RE/MAX Mid-Island Realty REALTORS® have the experience to get the job done in today’s market. That’s why the customers going through the home buying and selling process know RE/MAX Associates as The Real Estate Leaders® and why no one in the world sells more real estate than RE/MAX. 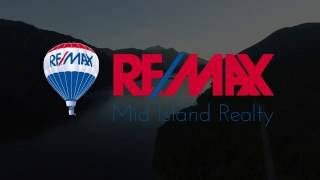 Welcome to RE/MAX Mid Island Realty, your real estate brokerage for the central Vancouver Island area. We have offices from the Port Alberni Valley to the West Coast of Vancouver Island in Tofino and Ucluelet. Contact one of our experienced REALTORS® to help guide you in the selling or buying of your next home in one of Canada’s most pristine environments that we like to call Mid Island!